Summary: At seventeen, Mei should be in high school, but skipping fourth grade was part of her parents' master plan. Now a freshman at MIT, she is on track to fulfill the rest of this predetermined future: become a doctor, marry a preapproved Taiwanese Ivy Leaguer, produce a litter of babies. The Good, the Bad, and the Ugly: I took Intro to Lit my freshman year of college, and one thing that stuck with me was the list of reasons my professor believed we as humans read. One of those reasons was "to live experiences different than our own." 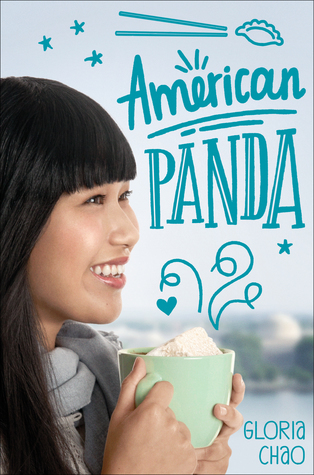 Reading American Panda was like living in another world for me, but in a good way. As much as I love finding kindred spirits in books, there's something good about reading the points-of-view of characters like Mei. It helps me (and other readers) understand others better. I couldn't imagine living Mei's life, but her story fascinated me. 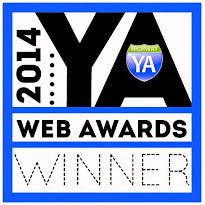 I liked that it was set at college, since I think more YA stories should have college freshmen and sophomores. I also enjoyed the storyline with Xing, Mei's brother, and I appreciated how things started to change with their mother. I also liked the moment when Mei went to visit her friend at Dartmouth. I would've liked a few more dancing scenes, I think. The stuff in the Porter Room felt a bit disjointed, so if that was smoothed out, maybe that would be what I want. I also didn't love the romance. And this is a little nitpicky, but I felt like Mei's vision was inconsistent. Like sometimes I felt like she could see things that didn't add up with her previous statements about how limited her vision was. There were a few gross-out medical moments for me (I'm pretty sensitive to those things, although I'm not a germaphobe like Mei). There's a fair amount of foul language. I'm pretty sure making out was as far as it went on page. The Verdict: American Panda was good, just not quite what I wanted it to be. Will I be adding this book to my library? : To be decided.